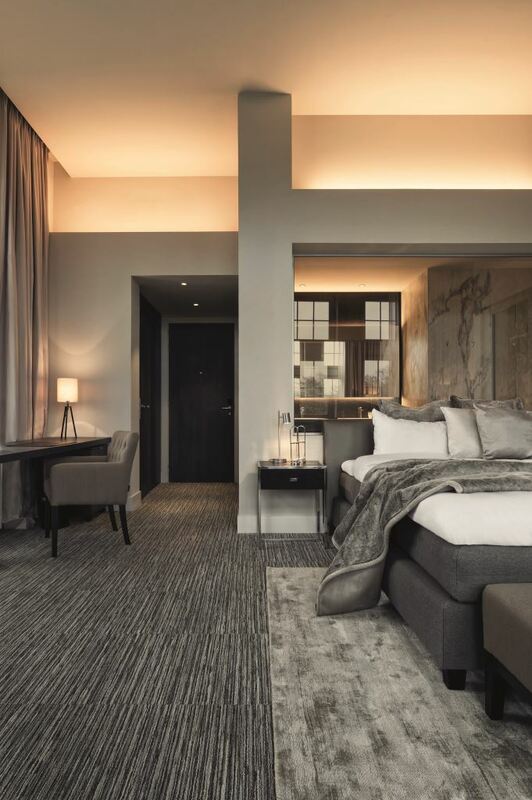 The extra light and ultra-resistant porcelain tiles by Urbatek are featured again in the interior of a recognized project: the Terhills Hotel in Maasmechelen (Belgium). 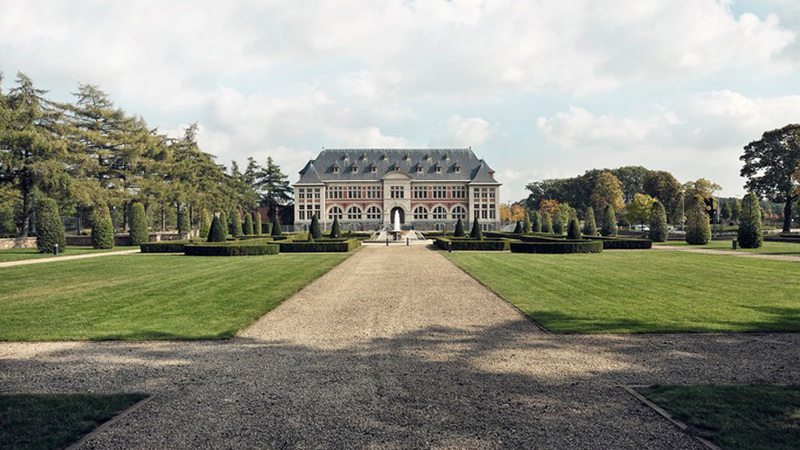 The building, the former headquarters of the Eisden coal mine offices, in the heart of the Nationaal Park Hoge Kempen, which has just been restored and converted into a hotel full of history and charm. 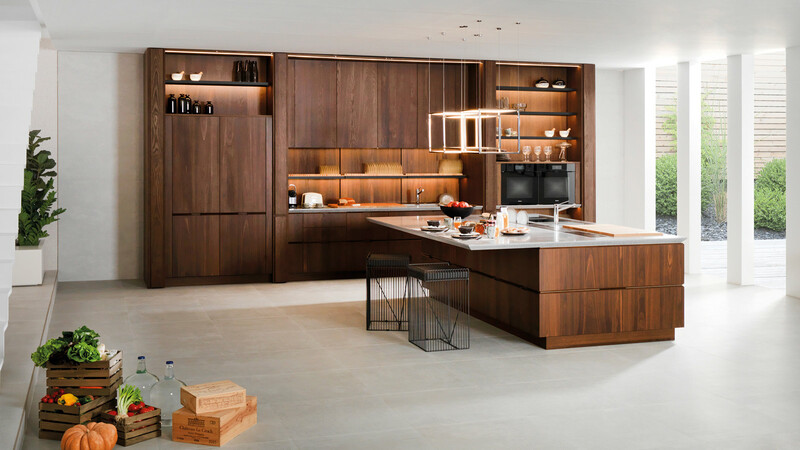 The person in charge of carrying out the project was the Belgian architect Vittorio Simoni, who has entrusted Porcelanosa Grupo to bring about its interior design. 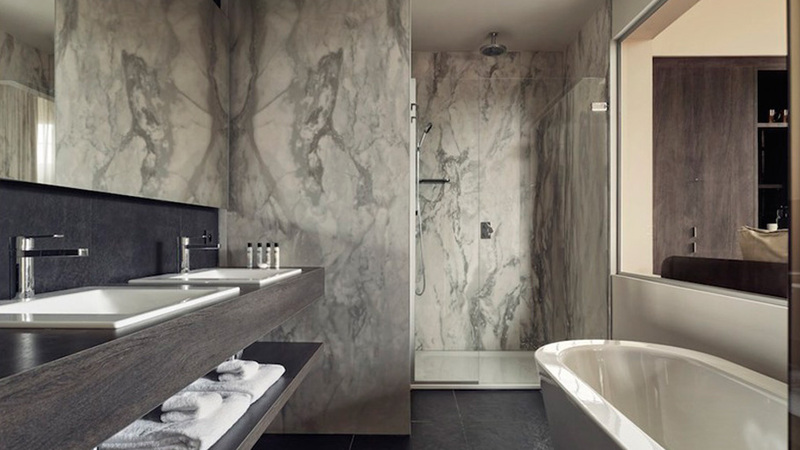 In particular, it has been used for coating the hotel wall tiles in the bathrooms XLight NVY porcelain by Urbatek, whose renovated marble finish helps to give a contemporary aspect to the interior, while the historical and classical roots of the building remain intact, which dates right back to the 1920s. The technical aspects of the porcelain sheet by Urbatek have also been determining factors when it is chosen to cover this project. 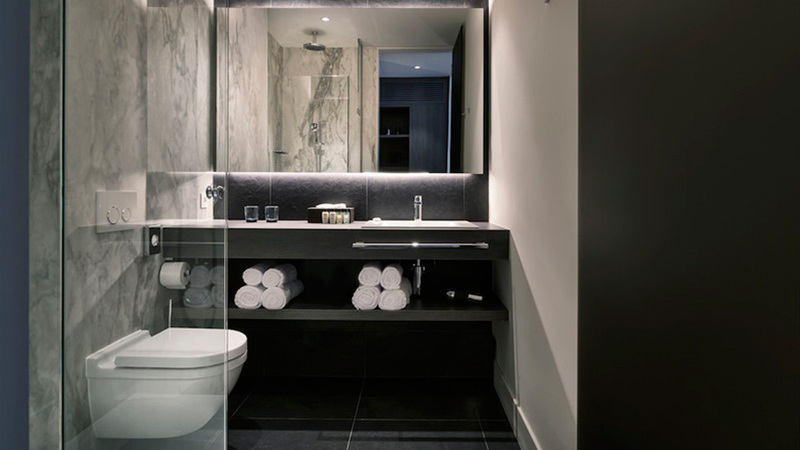 Its high resistance, no water absorption and anti-humidity make it perfect for busy hotel bathrooms. All that added to its easy cleaning and maintenance. Its ease of use and quick installation without debris has facilitated the dramatic restoration of the building, which soon was able to open its doors to the public. The result of the bathrooms design thanks to porcelain tiles by Urbatek is a luxurious and stylish room, contemporary but at the same time, classical, with both the condition and the appearance being more than long-lasting. 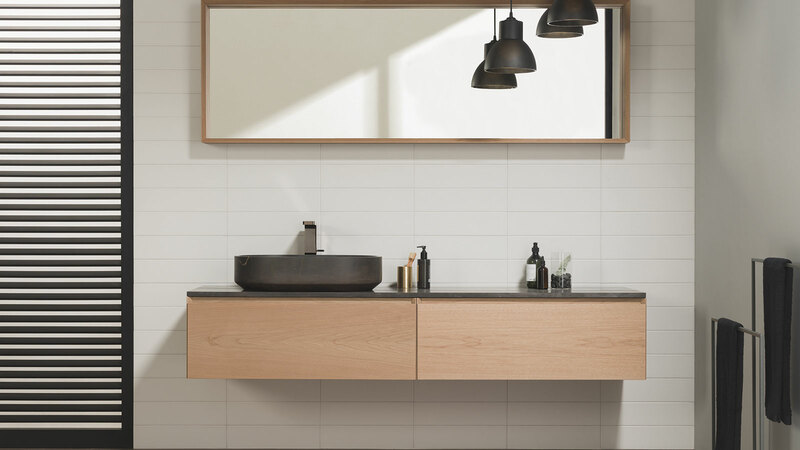 With regard to maintenance, impeccably aesthetic just like the first day, and furthermore, the highest quality and durability of all material by Porcelanosa Grupo is ratified.